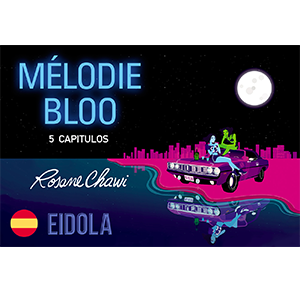 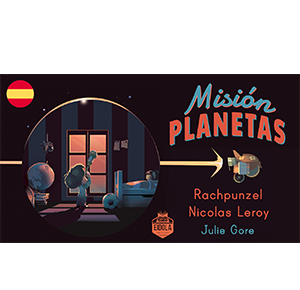 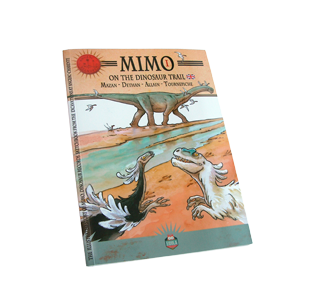 Mimo, a mischievous little dinosaur and the ugly duckling of his family, finds himself in a brutal world, in which he sets off on a bold and hilarious adventure. 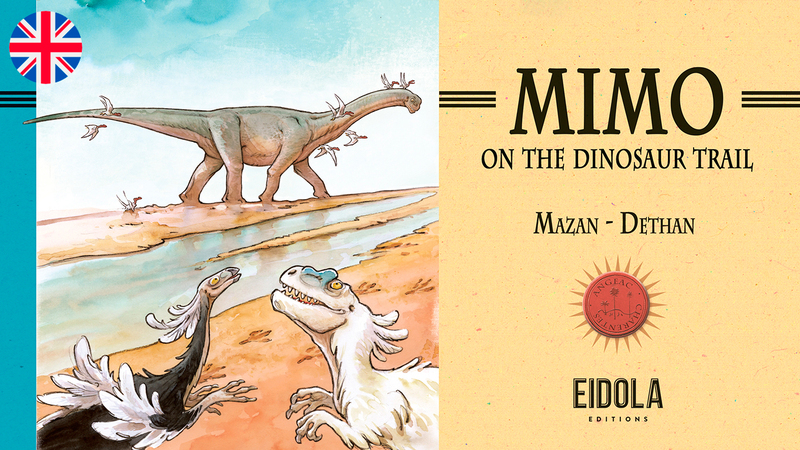 Discover the fascinating prehistoric fauna and flora of this period through Isabelle Dethan’s lively text and the captivating drawings of Mazan. 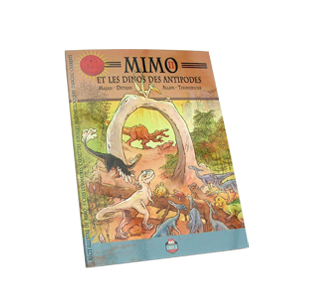 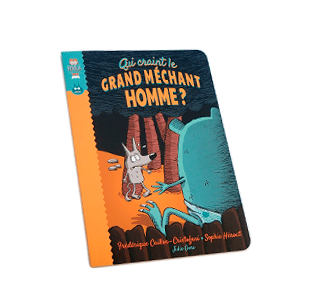 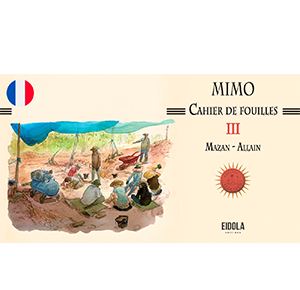 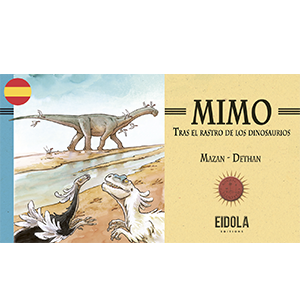 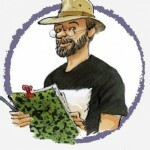 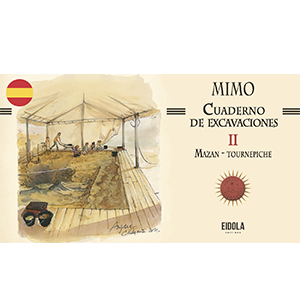 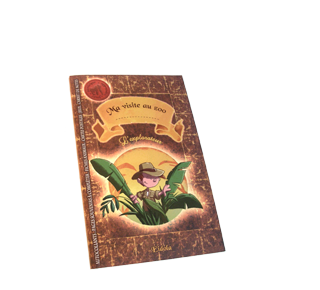 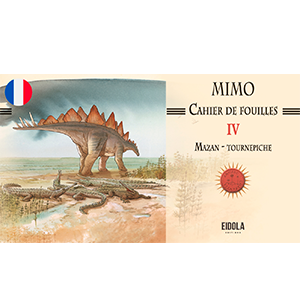 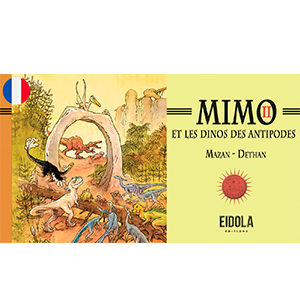 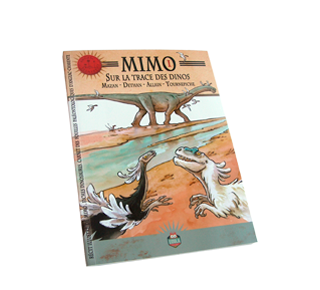 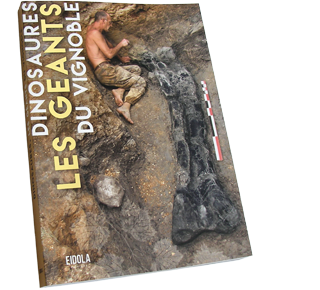 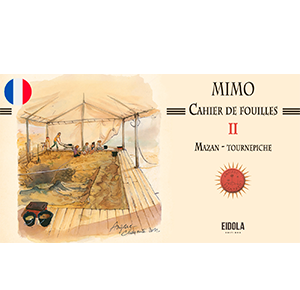 Excerpt from the book Mimo – on the dinosaure trail, available in paper version. 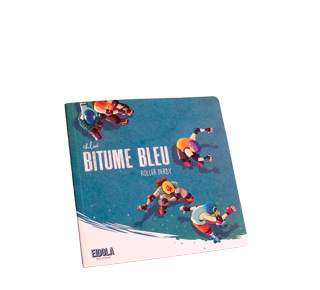 Available 7 days for 2 € . 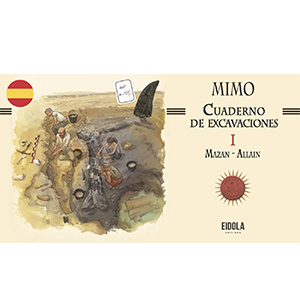 Pay on the player. 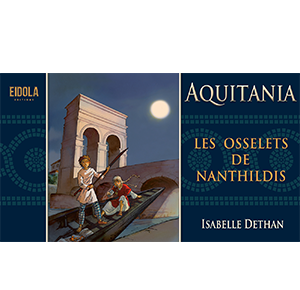 Isabelle Dethan has always been passionate about history and drawing, nevertheless she sensibly steered herself towards literary studies. Then, in the same year as gaining a Master of Arts and a CAPES de documentation, she won the Alph-Art Avenir. 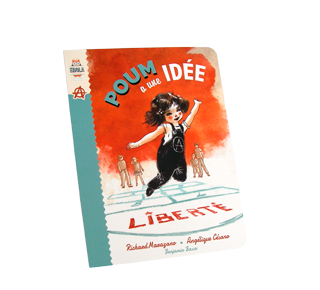 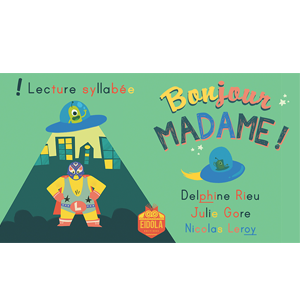 This award opened the door to the publishing world, and marked the end of her chapter of formal education, the beginning of the era of bande dessinée. 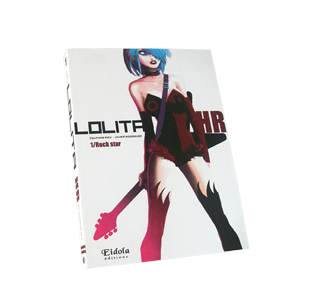 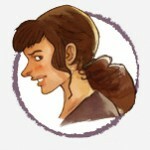 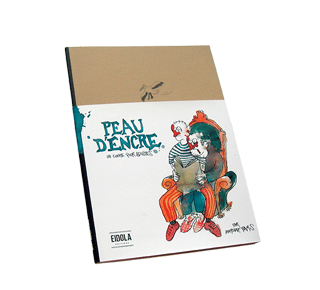 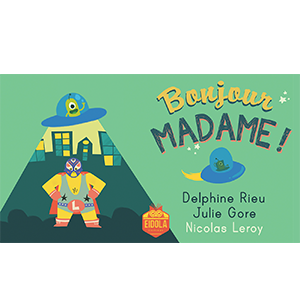 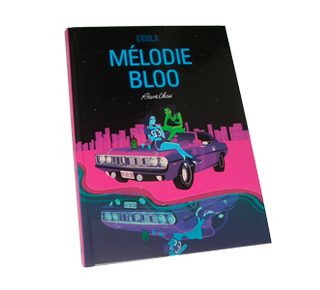 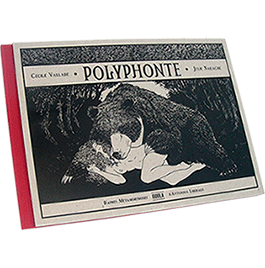 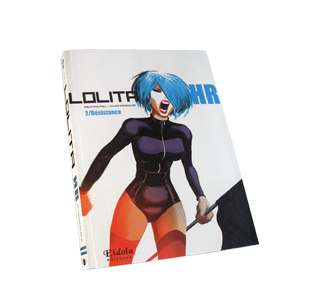 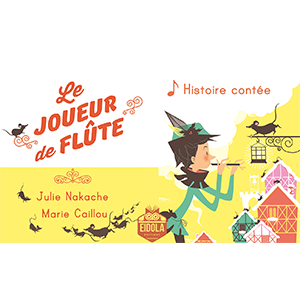 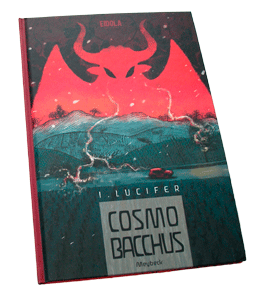 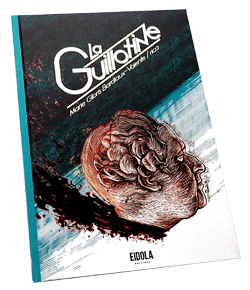 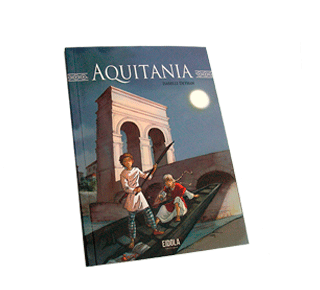 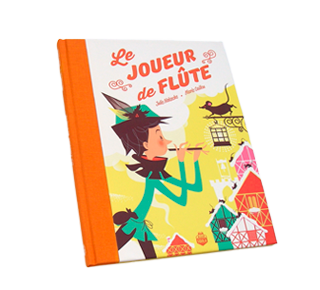 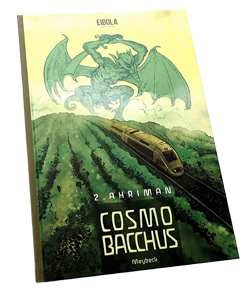 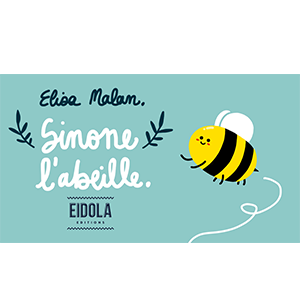 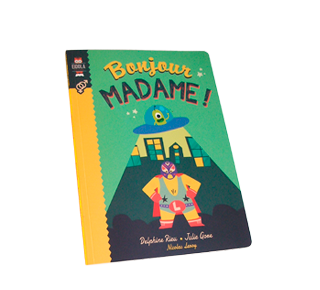 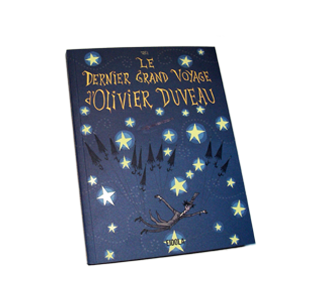 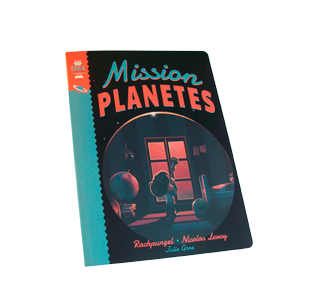 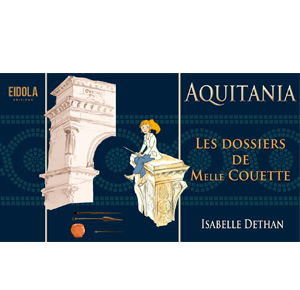 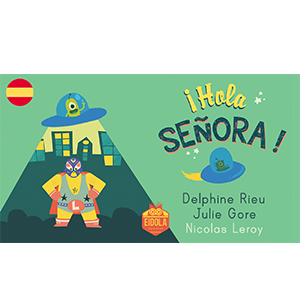 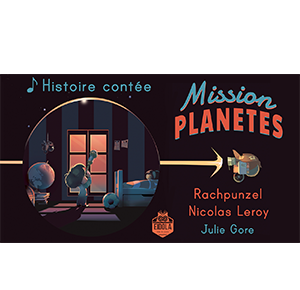 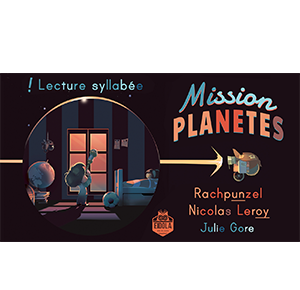 Published by Editions Delcourt, her books alternate between tales of adventure and more personal stories. In Sur les terres d’Horus, Khéti, fils du Nil (with Mazan) and Le Tombeau d’ Alexandre (with Julien Maffre) she journeys into antiquity, giving in finally to her longstanding fascination with ancient Egypt.